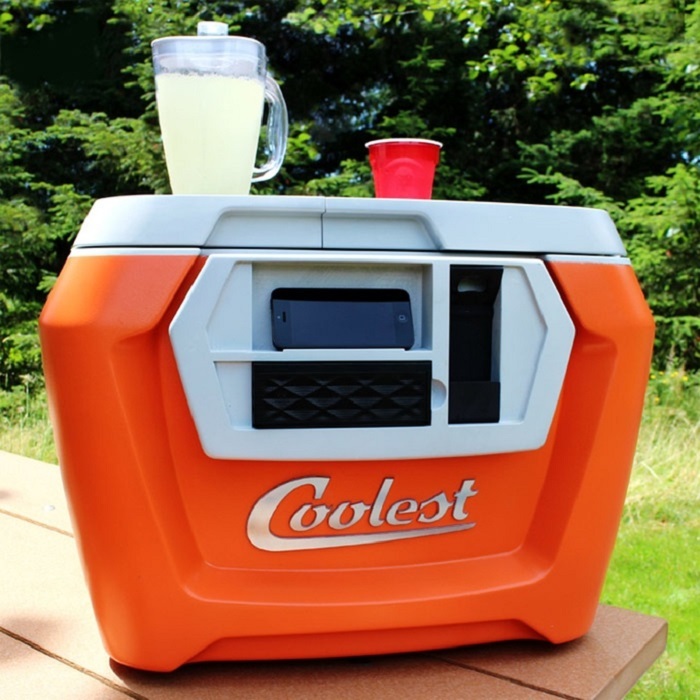 A lot of innovators and product developers dream of success on Kickstarter, few among them are as aspiring as Coolest Cooler. The project went live on Kickstarter on July 2014 and within 36 hours it was fully funded – it sets a Kickstarter record of highest pledged with backers funding excess of 13 million dollars. 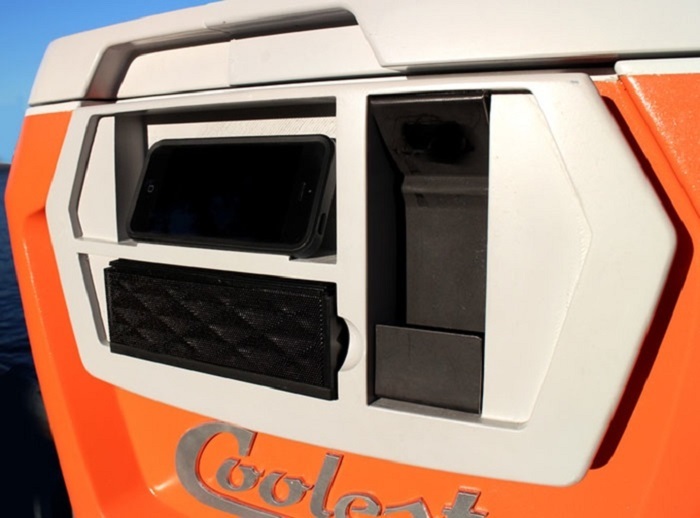 After the record funding, while the production hit few delays – the Coolest Cooler has started shipping in August and a lot has been revealed about its 3D printing technique. For those of you who may not be aware of it, the Coolest Cooler is actually a portable party machine in the shape of a cooler. Apart from cooling your drinks, it also transforms into a cocktail station featuring 21st century stereo and it is a container with which you can jump start a party almost anywhere. The concept sounds very pragmatic and fun, the promoters, including the developer Ryan Grepper never imagined that the concept would find such a success and so many backers, which made the project ever more challenging with 55 parts still under development. Team lead by Ryan, had used 3D printing extensively while inventing other stuff, so it was obvious they turned towards it with pending development and near shipping deadlines. The team went into overdrive and things became even more serious when the Time magazine approached them as part of the 25 Best Inventions of the year, just when the fundraiser event was over on Kickstarter. The team decided to hit fast track, with no product to show to Time Magazine – Team turned to 3D printing experts FATHOM based in Oakland, they specialize in 3D printed prototypes with high speed and precision. FATHOM has explained on their website that they not only assisted Ryan and team with fast precise prototyping, but also facilitated them with high speed 3D printing machinery to fast track the development. Thanks to 3D printers and optimized manufacturing methods, the Cooler components were realized in days, which usually takes weeks or even months of prototyping. 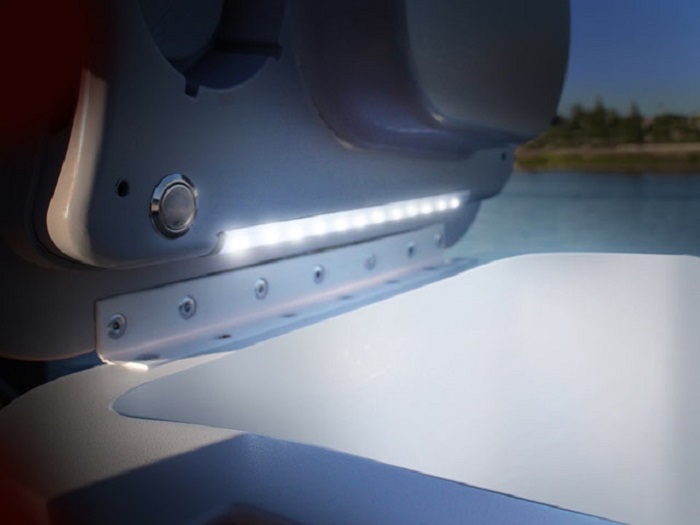 The components developed include the 55 parts which were 3D printed, including the USB charger, Bluetooth speaker, LED light lid, wide tires and a blender which can be recharged. 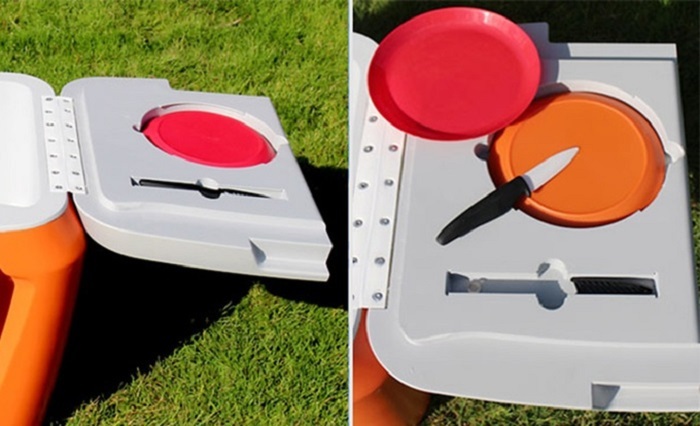 Optional components included knife, bottle opener, cutting board and plates. Ryan and team from FATHOM worked on piles of CAD files to derive the perfect prototype after multiple iterations. Realizing the tangible components within days was near impossible feat, but the team overcame it. Team from FATHOM had to think out of the box to realize the Coolest Cooler to meet tight schedules. Experts worked grueling 8 hours continuously, to come up with final blueprint, and assemble the final replica with working cables and proper finishing, what a feat! After extensive 3D printing and CNC milled parts, the team also altered the stock components, working electrical parts were installed, the team assembled the parts with sonic welding and snap fits, the last part was to give finishing touch and a nice coat of paint. Thanks to team from FATHOM, Rayn was able to take along a completely working 3D printed Coolest Cooler for photo shot with the Time magazine in New York. Ryan is now at peace as the product is finished and ready to be shipped all around the globe to the loyal backers, who supported the campaign. No doubt that MakerBot 3D printer was at the heart of manufacturing the Coolest Cooler and it has been reiterated by Ryan multiple times. Once you’re done with 3D printer, remaining real cost of is to do with raw plastic, electricity and time. Manufacturing the Coolest Cooler using 3D printing has had huge savings and much easier when compared to other prototyping process. New to 3D Printing? Check out our 3D Printing basics section, find the answer on popular question what is 3d printing or what types of 3d printers exist, and learn about many other interesting things. Or visit our 3d printers catalog to find 3d printer price and general information from many manufacturers.